This looks like so much fun! 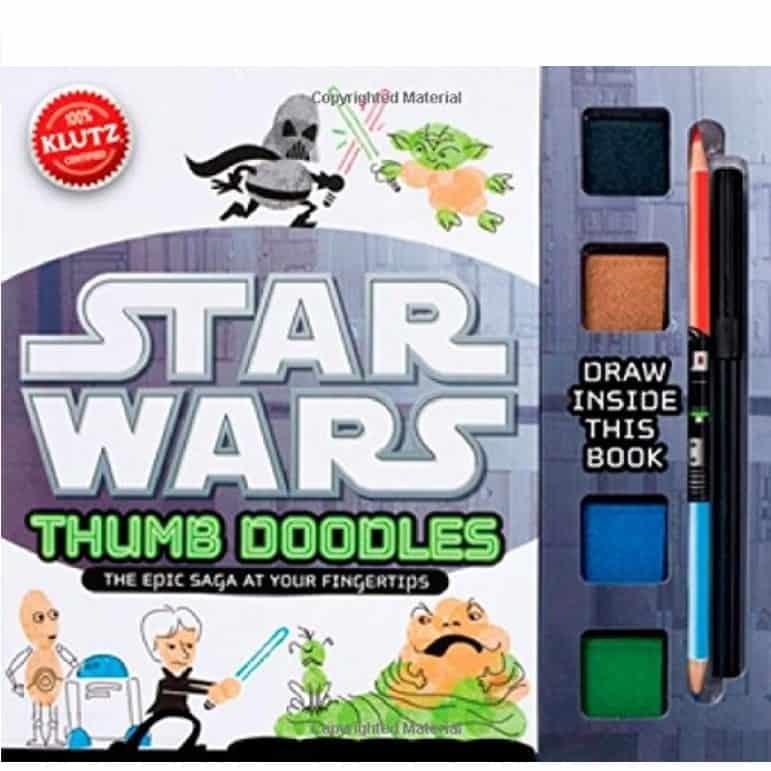 The Klutz Star Wars Thumb Doodles Book Kit is on sale for $13.42 at Amazon right now. That's 21% off the list price of $16.99!